Born in Jerusalem in 1954, David Grossman has been hailed as a “secular prophet” and his fiction and journalism have been translated into over thirty-five languages. He is the author of eight novels and two journalistic books addressing the lives of Israel’s Arab minority and that of Palestinians in the West Bank. His gripping epic To the End of the Land was proclaimed one of the most searing antiwar novels ever written, appearing on over a dozen Top 10 Books of 2010. During a time of growing unease and uncertainty, both here and in Israel, David Grossman’s humanity and penetrating thoughtfulness will be especially appreciated. David Grossman’s visit to Louisville is supported by the JHFE, Commonwealth Center for the Humanities & Society, University of Louisville Office of Diversity and International Affairs, International Students and Scholars Services, Department of Comparative Humanities, Creative Writing & the Department of English. 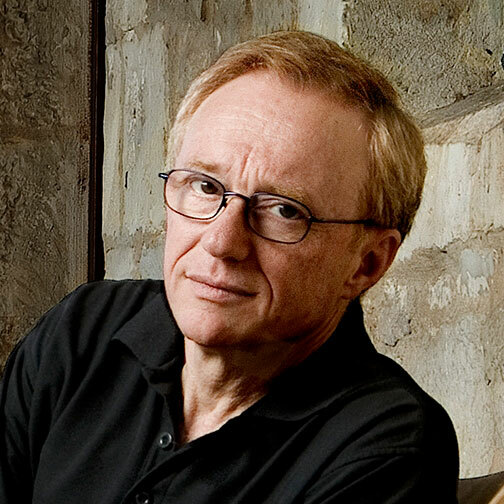 This evening with internationally acclaimed novelist, journalist and peace activist David Grossman is the third annual Jewish Heritage Fund for Excellence presentation. It is free and open to the public and includes a book signing after the Q & A.